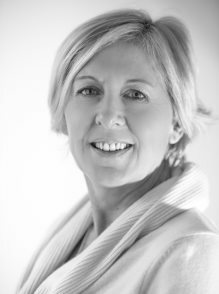 Do you have any queries or want to know more about how I may be able to help you and your business? I promise not to use your contact details for any other reason than to respond to your query. 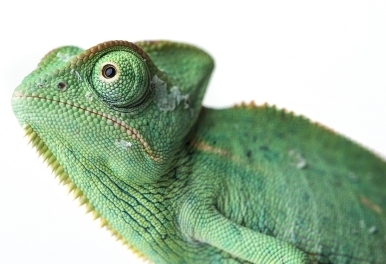 The Chameleon Guide is a trading name for Tugu Ltd, a private limited company registered in England and Wales.